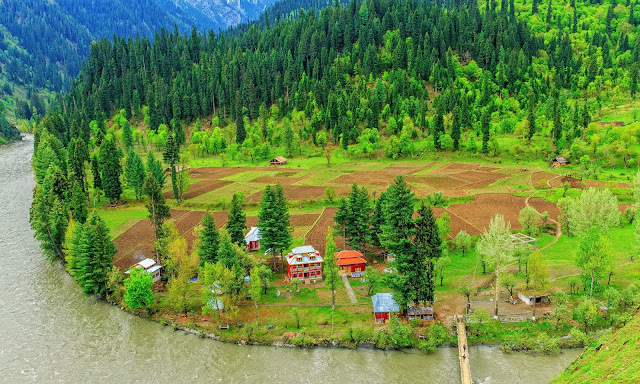 Kashmir is known as heaven on earth. 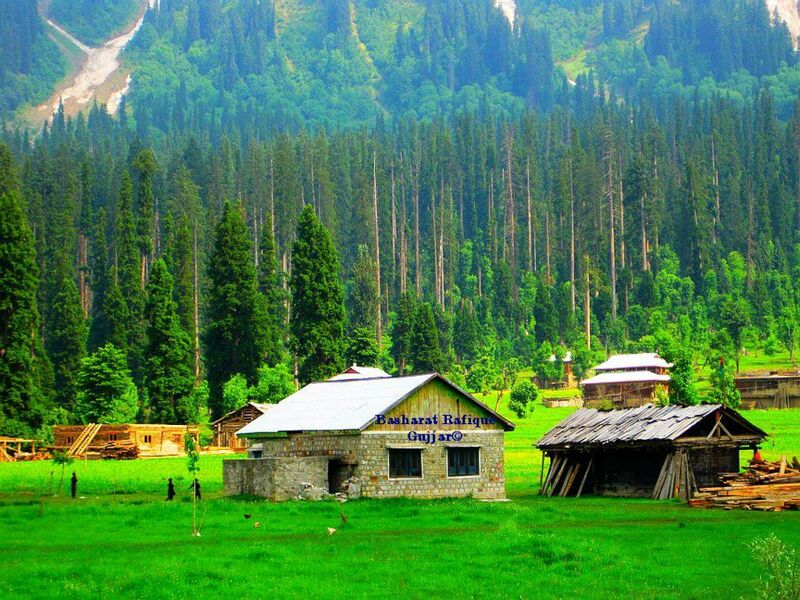 The panoramic valleys covered by evergreen forest, freshwater lakes, hundred of breathtaking streams and charming snowfall in winter really makes it part of heaven. If you want to witness the wilderness and serene beauty of nature in its purest form then Kashmir is the place you should visit. Its lakes of tranquil blue water reflecting the blue sky surrounded by the thick evergreen woods would mesmerize you in summer. Its heavily forested peaks with tracks for hiking and lush green grasslands with blooming flowers will welcome you with the fragrance of indigenous flowers. 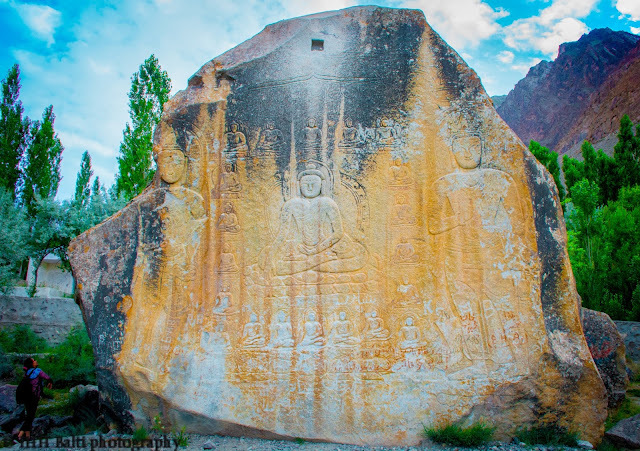 Its centuries old historical buildings will be the spots where you would find the marvel of ancient architecture which they have erected without any aid of scientific equipment. 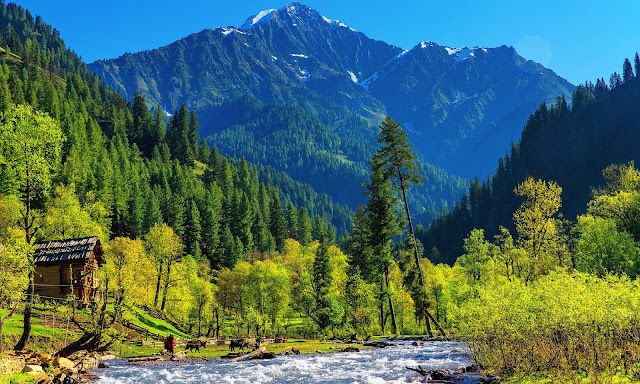 In fact, Kashmir is where you could enjoy all kinds of tourism if you are at vacation with your friend, family, or your fiance, this place should be your ultimate choice. We have compiled top five beautiful places to visit here at the same page for the convenience of the visitors. To see the whole information about the places just click on the titles given. beautiful places of Pakistan for travel. Insha Allah i will visit these places during my holidays. 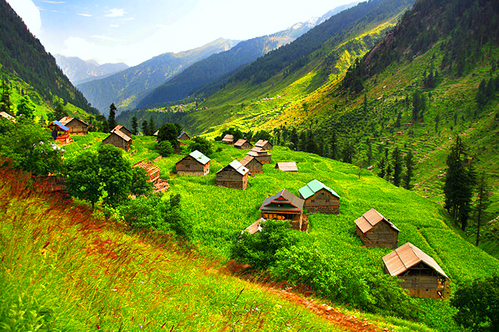 Thanks for sharing the useful blog about Beautiful places to visit in Jammu and Kashmir. Indeed, J&K has beautiful places to admire. Awaiting for the Day to visit Jammu and Kashmir with friends.